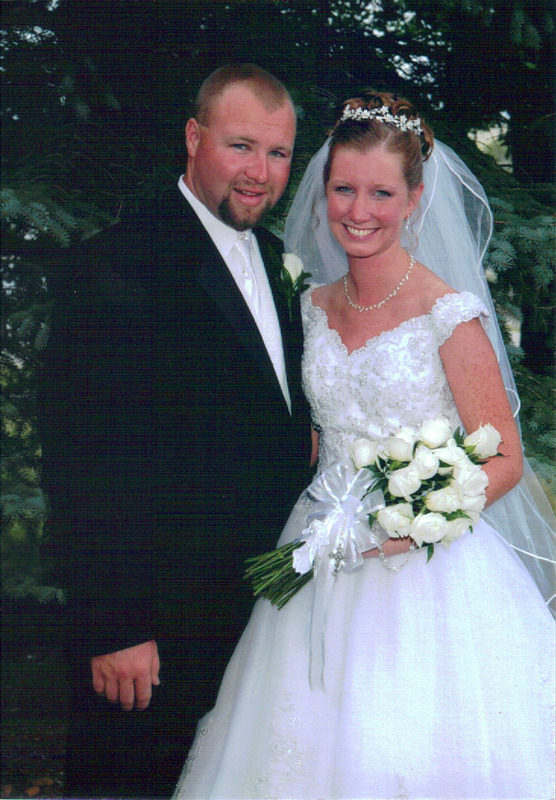 It's hard to believe that 7 years ago today, Brad and I tied the knot. Happy Anniversary! That's great! You are both just as beautiful now as you were then! Happy Day to you both and many happy years ahead! Happy anniversary! I hope you get to celebrate! Happy Anniversary! It was probably a hot day just like today! A gorgeous picture! Happy Anniversay to you both! Happy Anniversary! time does fly when you build such and amazing life! Wordless Wednesday : BIG NEWS!! !..